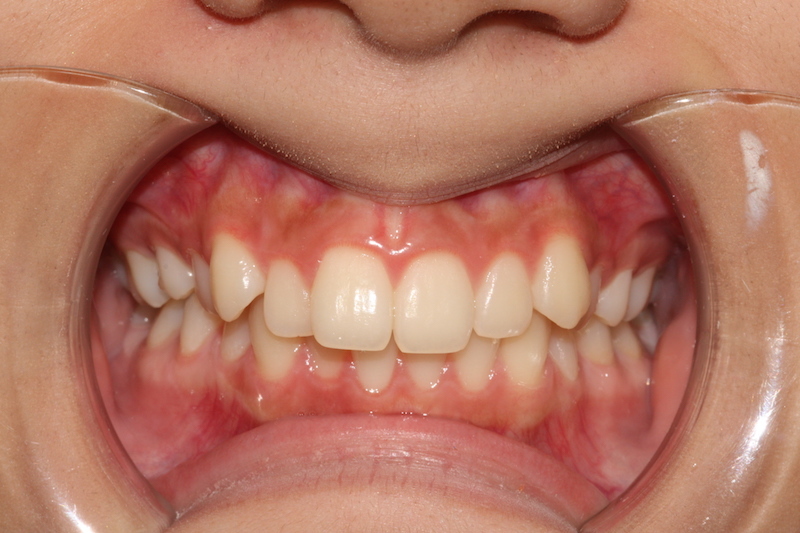 Monbi wanted straight teeth with no extractions. 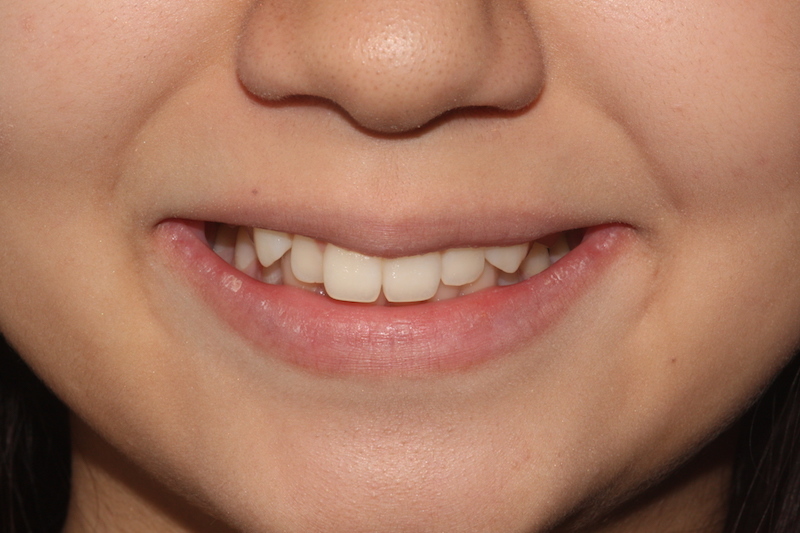 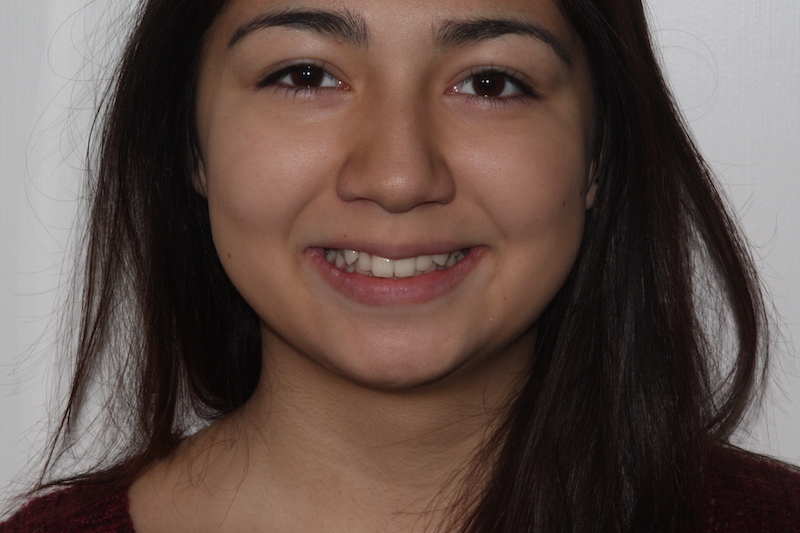 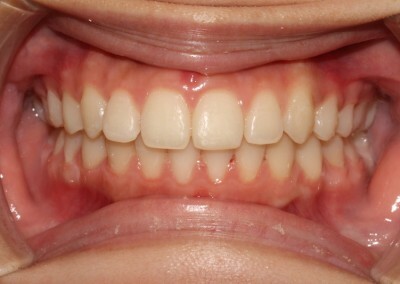 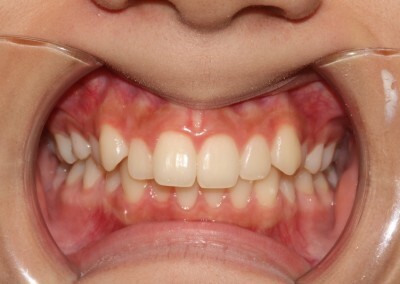 We were able to straighten her teeth with Fastbraces®. 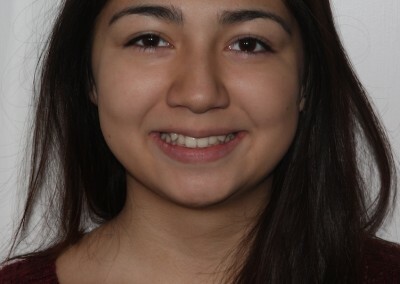 The treatment was easy, fast and simple for Monbi. 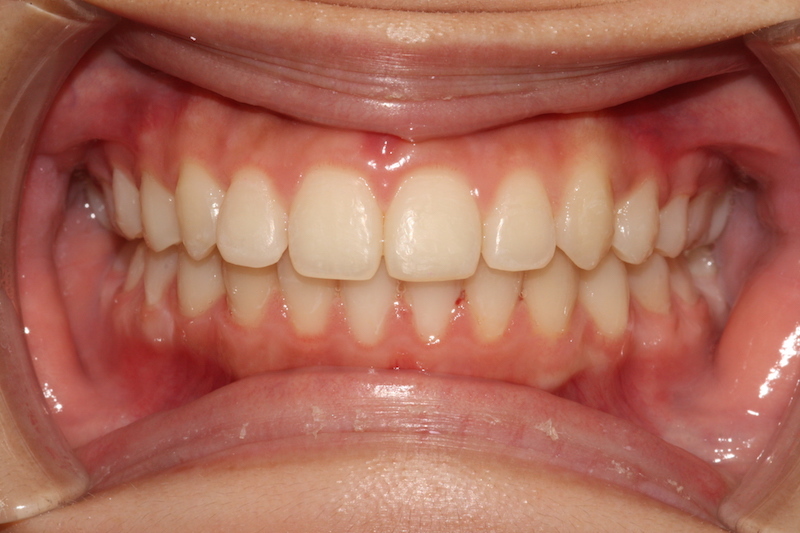 The treatment took around 5 months with amazing uncompromised results.